THE BEST FLEA MED I HAVE USED!!! 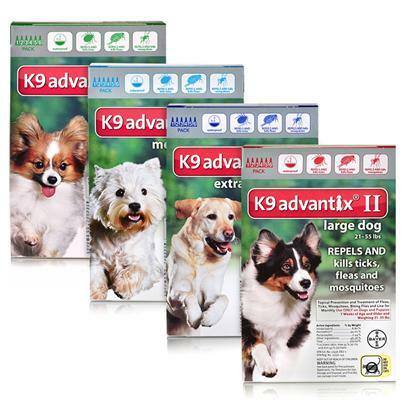 I heard good things about K9Advantix, so I switched and that was a mistake. Does not work in SW Florida! Frontline works better on fleas! Just tried it and love it!! BEST ONE EVER FOR EVERY DOG!!! It works well for my dog! Works Great In Our Area! Sudden switch and very satisfied! the dogs are happy again!